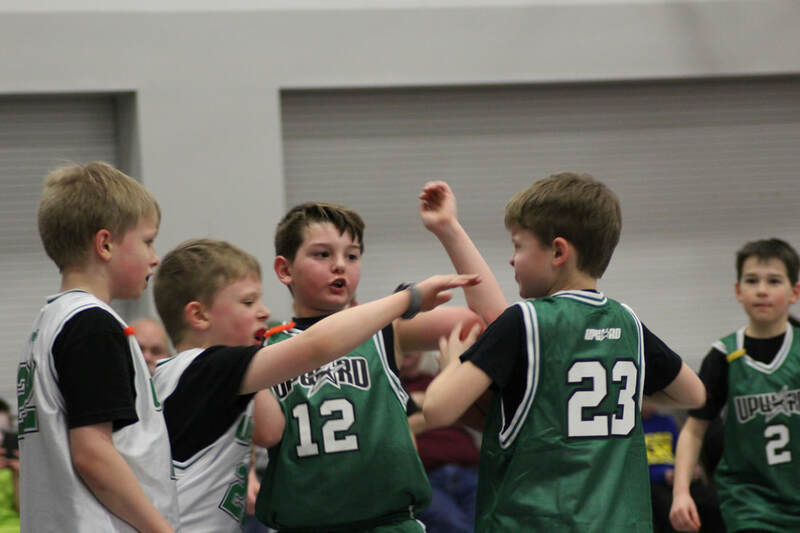 Upward Basketball provides a fun environment built around healthy competition for kids, teaching skills for the sports arena and values for life. Teams in RED, should wear the RED side of the jerseys. ​Teams in BLACK, please wear the BLACK side of the jerseys. Coaches arrive at 6:00, Players arrive by 6:15. On Game days, a decision will be made by 6:00 AM to hold games in the event of wintry weather. For practices: We leave it up to the digression of the parents if they want to come out, if we haven't already cancelled. 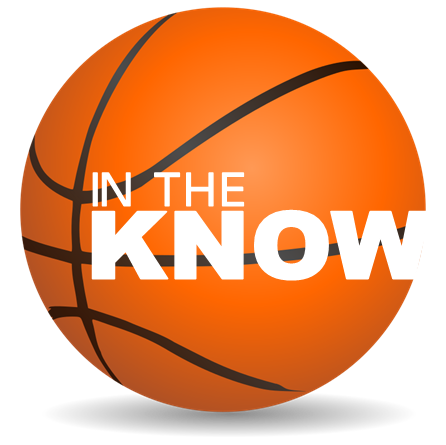 No one should feel obligated to attend a practice if they don't feel comfortable. The coach also has the right to cancel if we don't. We don't follow the schools. A notice will be sent to all coaches and posted to KCRG in the event of a cancellation. Oct. 16-Evaluations the cost is $100/$90. After Evaluations, the cost per child is $120/$110. Basketball Registration cost includes uniform jersey, SHORTS and t-shirt. Cheerleading cost includes uniform vest and skirt. (White long-sleeves required under vest- not included) Cheerleading mock turtlenecks are optional at an additional cost of $17. Deadline for registration is November 4. 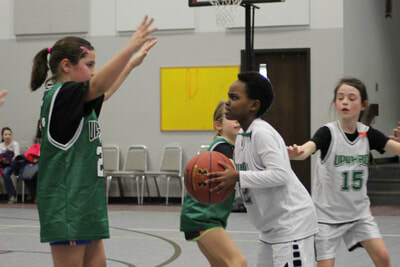 ​Pay by credit card online or make checks payable to Upward Sports. Scholarships are available upon request. When registering, select pay by check and email UpwardNorthland@gmail.com to receive a scholarship request form. ​If you have any questions call (319) 377-8020 or email UpwardNorthland@gmail.com. 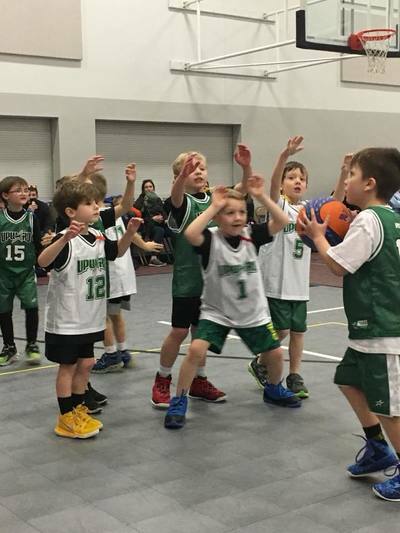 Providing the Best Sports Experience for every child. Volunteers needed! Visit our volunteer page to learn about ways that you can help support the Upward Sports program through volunteering or financial donations.